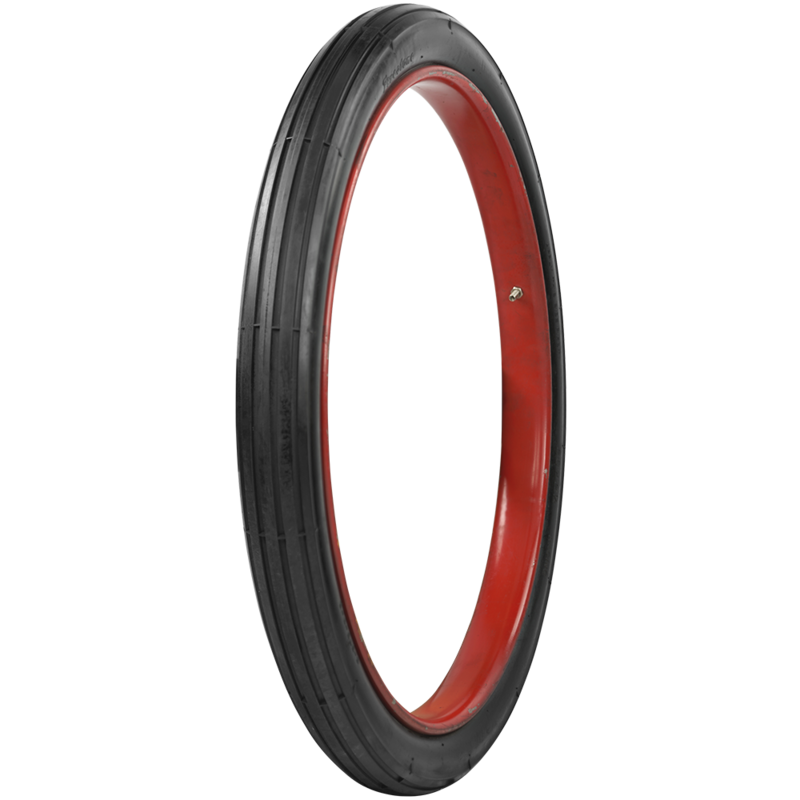 A 28 x 2 1/2 tire does fit a 23 inch diameter rim. Factory recommended rim width is 1.63 inches. Hi, does the 28 inch size refer to the exact outside diameter when inflated? 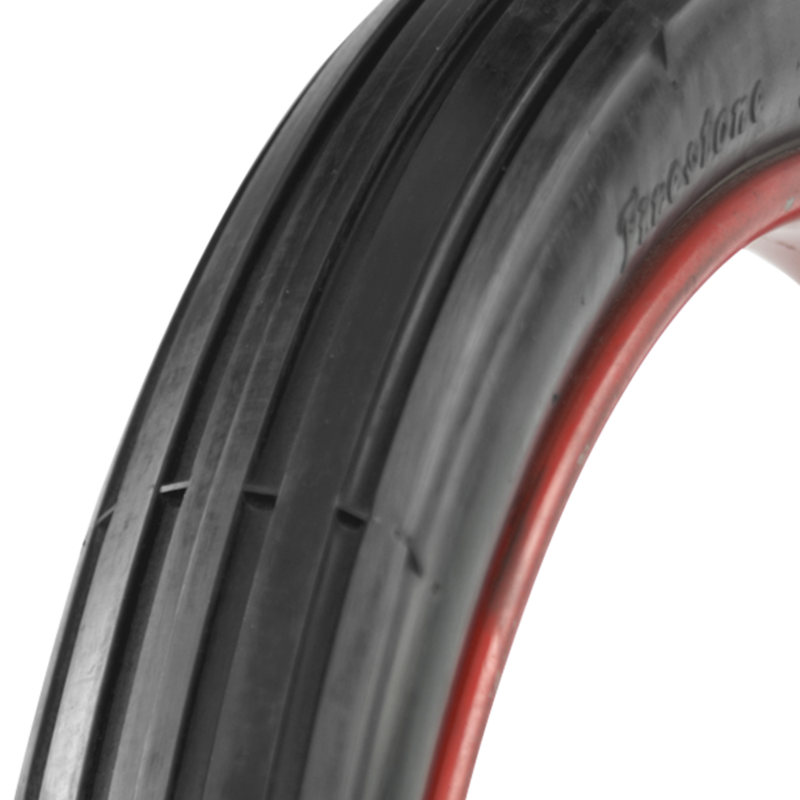 In these clincher style tires, the first number in the sizing is the approximate overall, mounted and inflated diameter. The second number is side wall height. 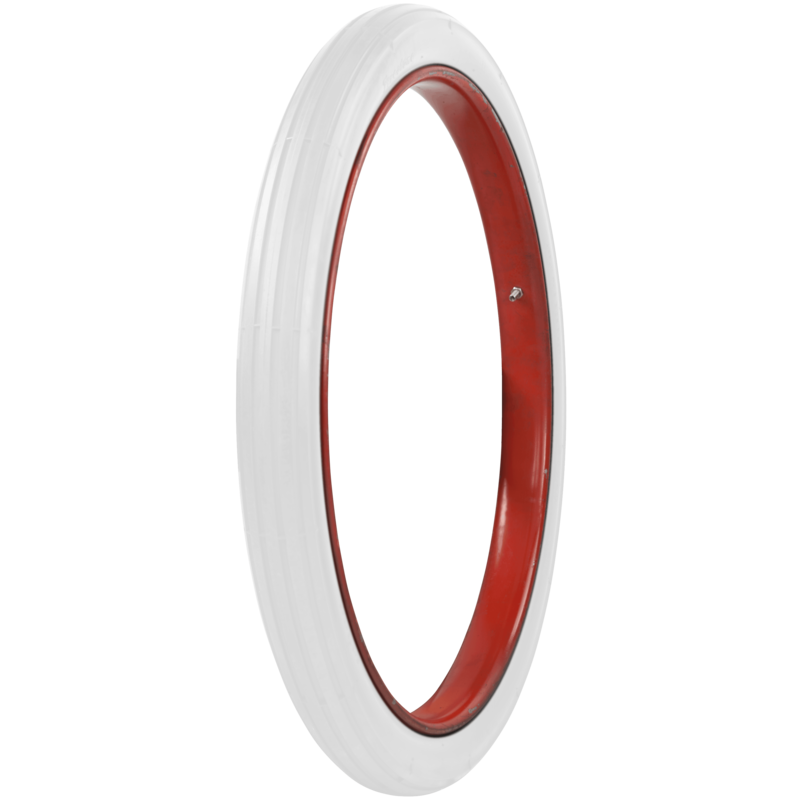 Rim compatibility may be determined by subtracting sidewall measurement multiplied by 2, from the overall diameter. What is the speed rating? These antique reproduction motorcycle tires do not carry a speed rating.